Which Type of Siding is Right for My Home? If you are planning to replace your home’s siding, we have good news for you! There is a large variety of siding materials, styles, and colours available. Here are some essential things to consider and to keep in mind to help you select the option you want. Think of siding as clothing for your home. It protects your home, providing insulation and armor from the weather, it also can add personality, colour, and a unique texture to your house. There are four main types Central Alberta siding of we commonly see . Vinyl Siding – This is the most popular siding material due to its inexpensive price compared to other siding and very little upkeep. It comes in a large number of colours. This material can be vulnerable to heat and hail. 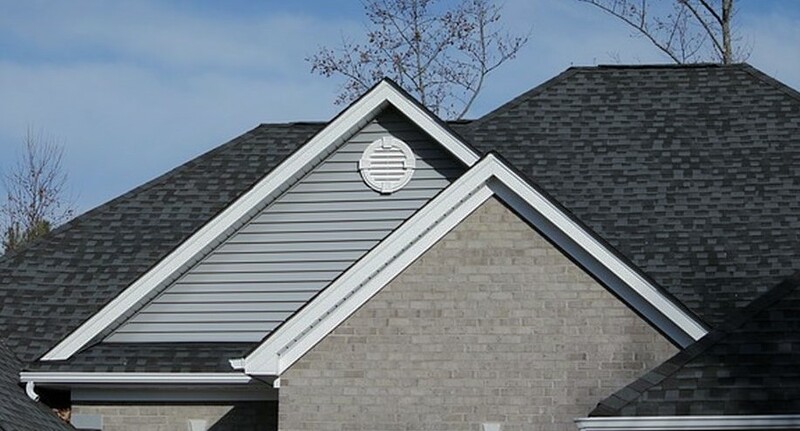 Solid Vinyl Siding – This siding requires little upkeep and can resemble cedar siding in appearance. It is a solid material, it resists hail damage but is more expensive than vinyl. Fiber Cement Siding – this is a popular siding, it is made up of cement, sand, and cellulose. Fiber cement looks like wood siding. It is slightly more expensive than vinyl siding. This siding is fire resistant and will stand up better than wood. Typically needs to be repainted after 15 years. Wood Siding – This traditional choice of siding material is the most expensive and will need to be painted more frequently than the other options, It is also resistant to impact. It is vulnerable to warping and rot. How do you decide which siding is best for your home? Determine what your budget is. You want to get the most value for your money. You will also want to decide if this product gives the best look and protection for your home. It is best to determine how long you plan to keep your home? According to “Remodeling Magazine’s” 2014 Cost vs. Value Report you can expect approximately 80% return on investment on your new siding, over the course of a few years. If you plan on living in your home for a while, it’s worth investing in a siding that might be a higher price to you initially but have a cheaper cost to you long term. What will blend in with your home architecture/neighborhood style are essential considerations. Do homeowner association regulations affect your choices? Some associations have very tight rules regarding color and style of homes in the neighborhood. It will limit your selections, particularly of color. What maintenance are you willing to commit too? If you love the looks offered by fiber cement or wood and are you are willing to have the siding refinished a few times in its life, this could be an excellent choice. For someone who does not want to concern themselves with additional maintenance, regular vinyl or solid vinyl may be a better choice. For more information on selecting siding for your home, contact us at Primo Roofing & Exteriors. We specialize in dealing with the people in small towns and the country in Central Alberta. We are more than happy to work with you to help you select the perfect siding material for your home.